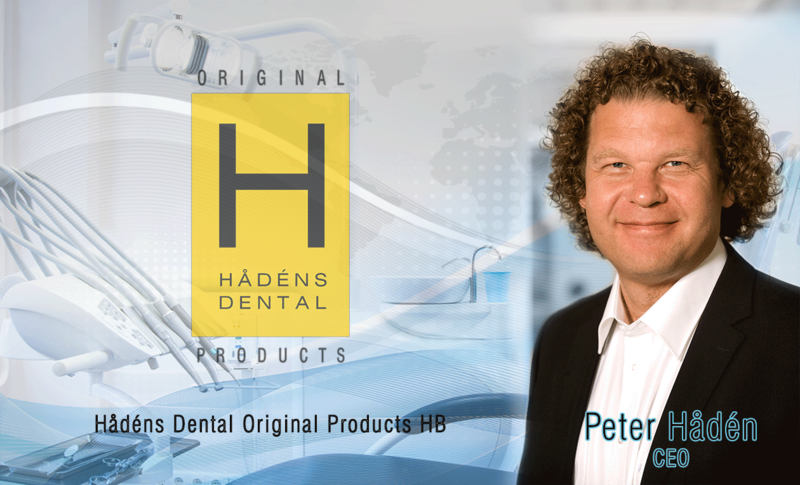 Hådéns Dental Original Products HB was founded in Gothenburg 1998. We are a company that provides services and products within the dental field. The foundation of the company has always been our gold recycling system, developed primarily for dental clinics and their patients but also individuals. We also have a large assortment of toothjewelry, Nordic Original Toothjewelry, which are sold through our distribution network. Since 2006, the toothpaste Aloe Vera Original The High Performance Toothpaste has been available on the Swedish market and has been developed in consultation with Swedish dental clinics. It has beneficial effects on oral health and is recommended in Swedish dental care.